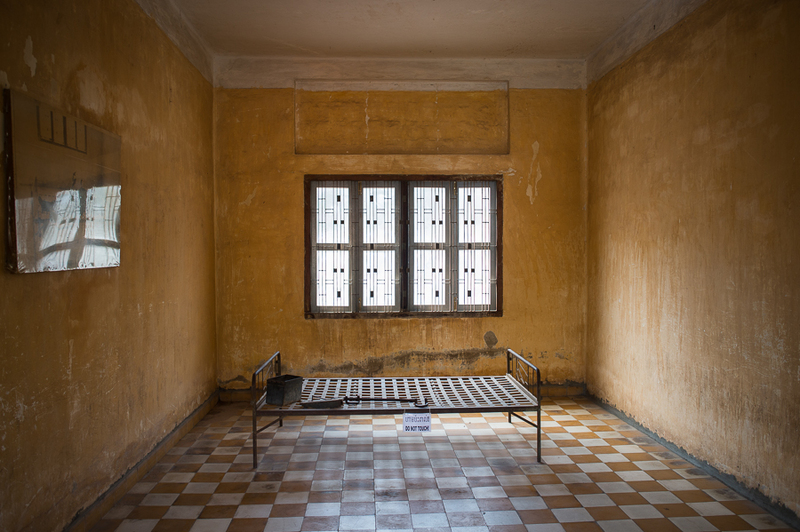 I photographed these rooms in Phnom Penh, Cambodia. 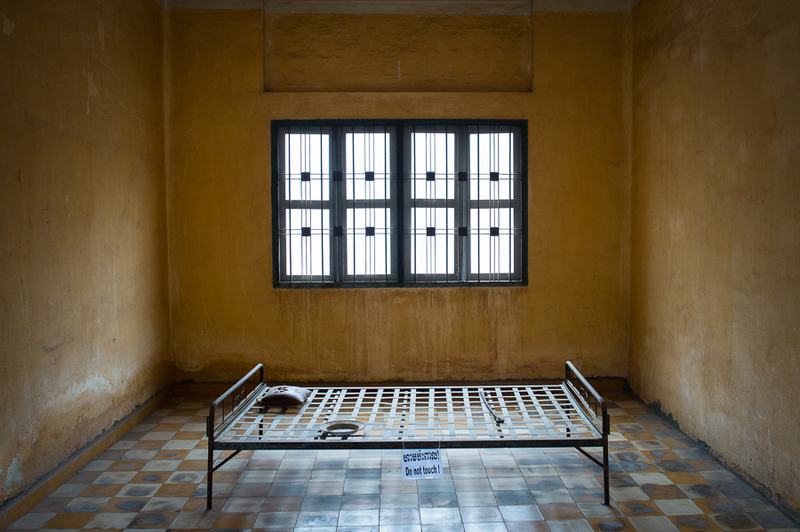 In 1976, the Khmer Rouge renamed the high school S-21 and turned it into a torture, interrogation and execution center. 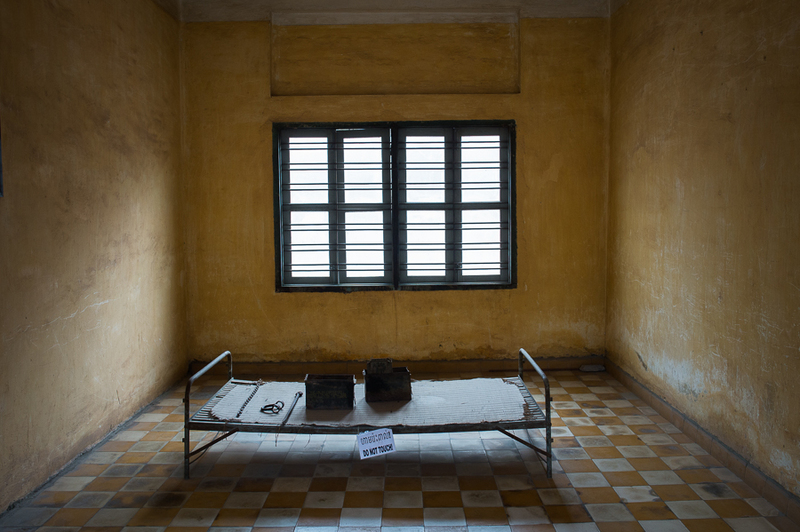 A very sad place to visit.